Our Spring Wine Club Shipment is here! Our Spring shipment highlights our two chardonnays from our Rancho Viñedo Estate Vineyard. A reflection of the rugged location of our originally farmed, low-yield vineyard, the 2014 Doña Martina is an expression of its place: lean and crisp with resilient character. Sitting on gross lees until bottling, at which point it’s bottled unfined and unfiltered. 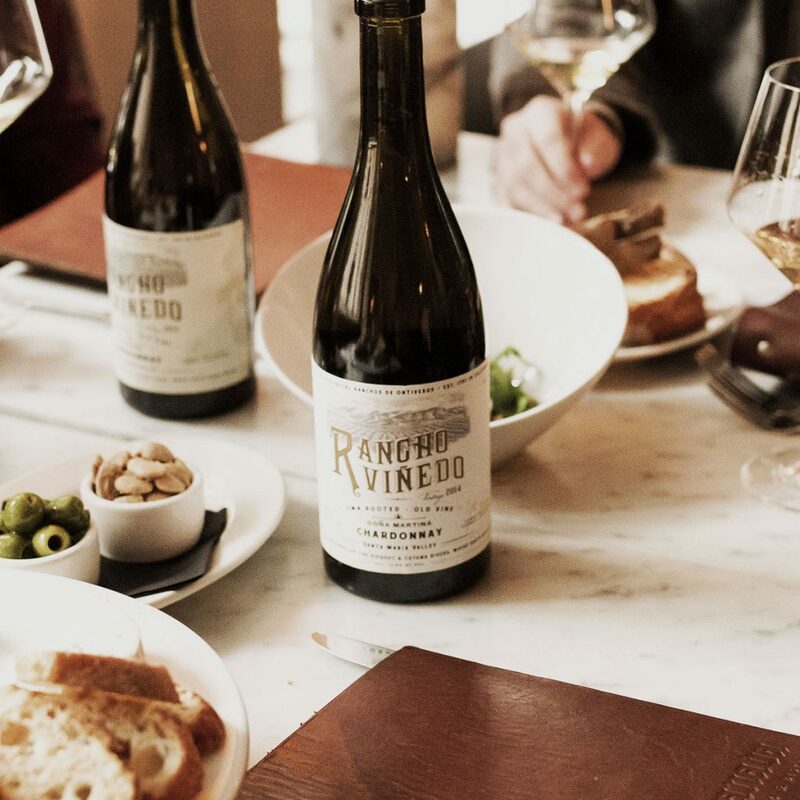 Our 2014 Reserva is a stylistically lush expression of Chardonnay from our organically farmed, low yield vineyard: aged 11 months sur lie entirely in French oak, rich in texture and layered with deep, robust flavors. You are also welcome to add on our newly released 2013 Native9 Pinot Noir! We will be hosting dinner on Saturday, April 22nd at Pico in Los Alamos. The menu will be accompanied by both our current release wines as well as library wines. This event will be small and intimate, which also means that space is very limited. Please be sure to email Crystal if you plan to attend.